Well, Tina, or should we call you Miss Toes? Ha ha. Lots of companies make filters for chlorine (thankfully!) and each one has its advantages and disadvantages. Recently we came across two stainless steel countertop filters made by Paragon that we think deserve consideration if you want to get a quality filter that won’t break the bank. 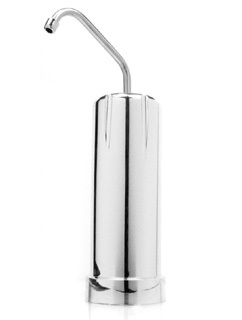 The P3060 Tested and Certified by NSF International to NSF/ANSI Standard 42 for the aesthetic reduction of Chlorine and the P3200 Tested and Certified to NSF/ANSI Std. 42 for the aesthetic reduction of Chlorine, Taste and Odor, Chloramines and Nominal Particulate Class I and to Std. 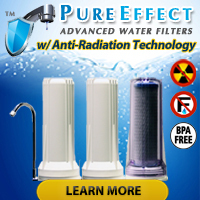 53 for the reduction of Lead, Cyst, Mercury, VOC, MTBE and Turbidity. Another thing we REALLY like: Both units come with price tags well under $150! So, Miss Toes, we hope you get a chance review the specs on both these units and that we have hopefully at least given you a starting point for your quest to rid your water of its pool-like chlorine nature. 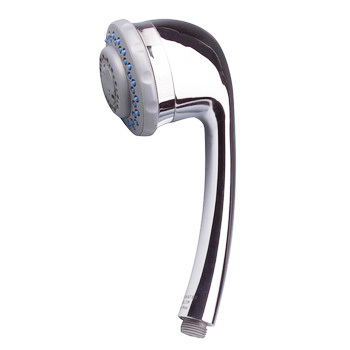 The NSF handheld shower filter has an expected 10,000 gallon life expectancy, 5-function massage head, reduces free (available) chlorine by more than 98%, helps to cut down on calcium/soap/shower scum in the tub, may help with certain itchy skin conditions, installs without the need for tools, and has an easily replaced NSF Certified filter cartridge that costs around $20. From what we have heard, this unit has made appearances on several daytime talk shows and gotten rave reviews from health experts, consumer product testing groups, and its users. 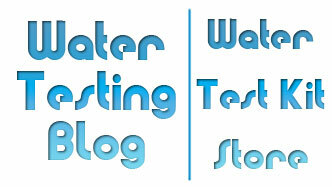 Looking for other water filter options? 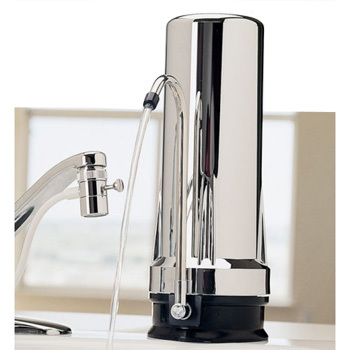 Check out the Multipure line of water filters that have been tested and NSF certified under NSF/ANSI Standard 42 for reduction of aesthetic contaminants, and Standard 53 for reduction of contaminants of health concern. The replacement filters are also tested and NSF certified. « Bacteria at the Swimming Hole?